If you’re really into smartphones, then you were probably on the edge of your seat waiting for the Galaxy S8 unpacked event. 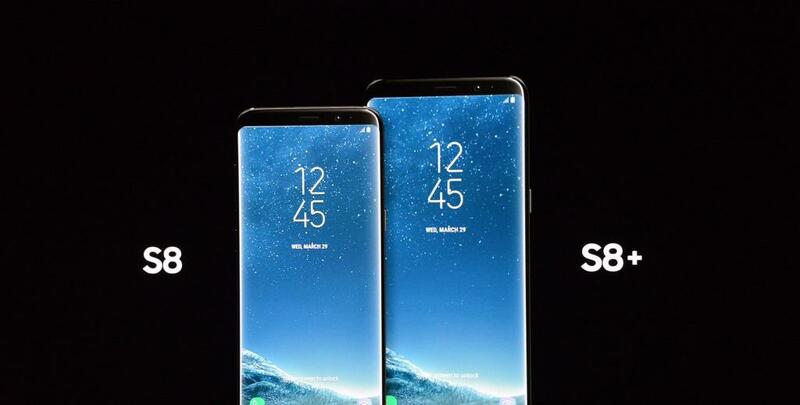 Samsung today unveiled their newest Galaxy S8 flagships with them “marking the new era” for smartphone design. This statement might indicate that they are “showing off”, but it is spot on. Samsung’s newest approach to smartphone design is, to say the least, stunning.